I've written a new report that you can pick up for $4.95 and has the potential of saving you HOURS. The goal of this report is to save you time. It is designed for the podcaster who signed up for an Amazon S3 account to host their media, and now they have determined it is time to leave that service due to increased expenses. 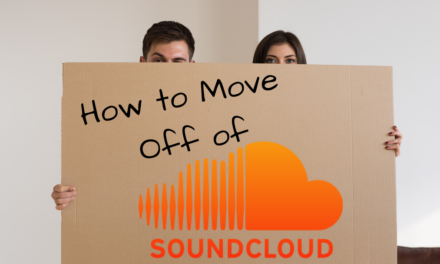 As you prepare to move, you have uploaded your media to a new service (for example Libsyn.com). However, your website still points to the media on Amazon S3. You don’t feel like going in and updating 107 blog posts, but it sure looks like that is what you have to do (you don’t). If this is you, this book will save you hours of time. Woah! I’m really digging the template/theme of this site. It’s simple, yet effective. A lot of times it’s difficult to get that “perfect balance” between usability and appearance. I must say that you’ve done a amazing job with this. In addition, the blog loads extremely fast for me on Firefox. Excellent Blog!